When will be Empire (2005) next episode air date? Is Empire (2005) renewed or cancelled? Where to countdown Empire (2005) air dates? 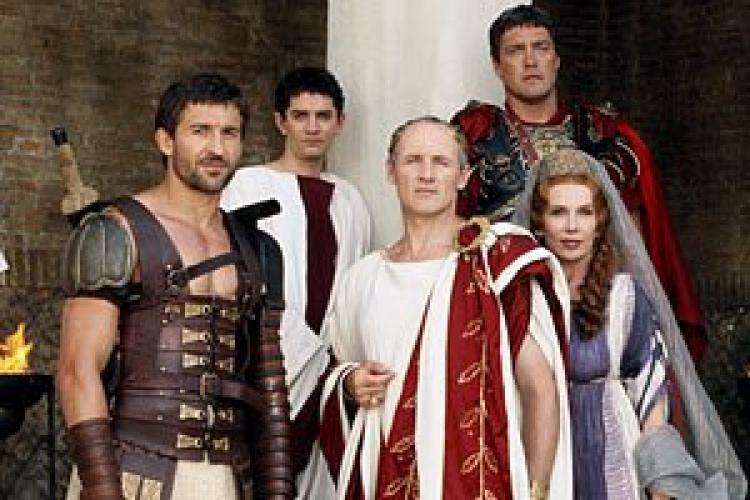 Is Empire (2005) worth watching? Empire is set around 44 BC. Julius Ceaser has just been murdered by the Senate. Before his death, Julius named Octavius as his future replacement. After he failed to protect Ceaser from the senate, Tyrannus, a gladiator turned bodyguard turned outlaw, was sworn to protect Octavius from those who would try to kill him so that they could rule. EpisoDate.com is your TV show guide to Countdown Empire (2005) Episode Air Dates and to stay in touch with Empire (2005) next episode Air Date and your others favorite TV Shows. Add the shows you like to a "Watchlist" and let the site take it from there.